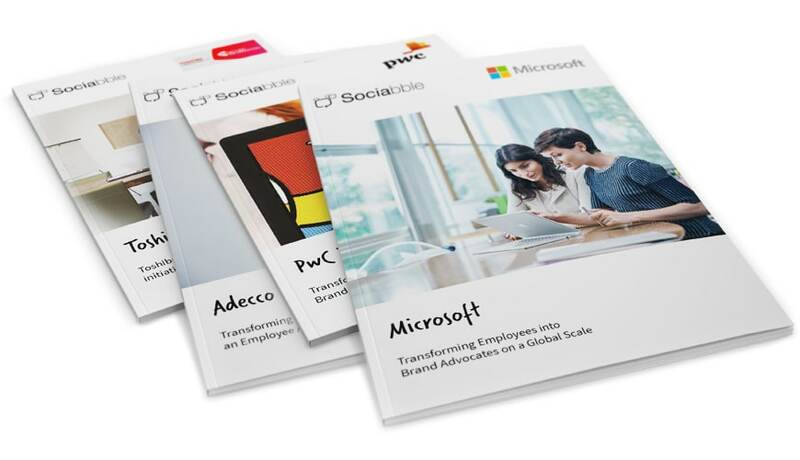 Discover our case study resources and see how our clients have achieved success by deploying Sociabble in a variety of contexts and industries. 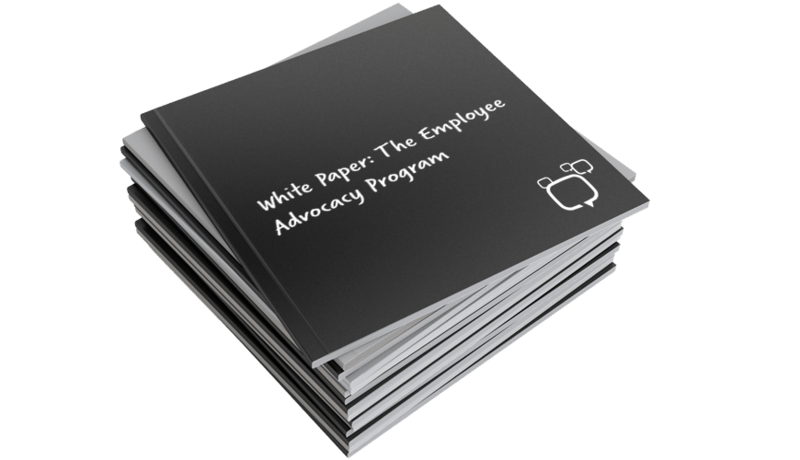 Discover our resource centre, which offers a variety of multimedia and white papers to help you learn more about the power of employee advocacy, social selling, and internal communications. 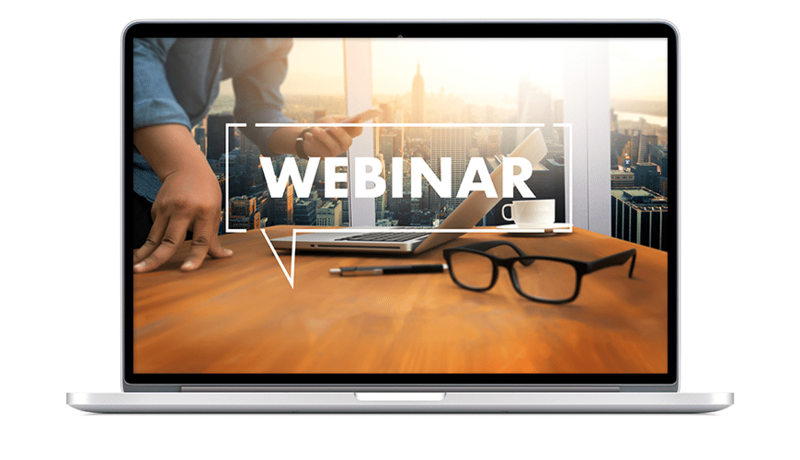 Subscribe to up and coming webinars and catch up on past events through Sociabble’s exclusive webinar replays. Want to find out more about Sociabble?